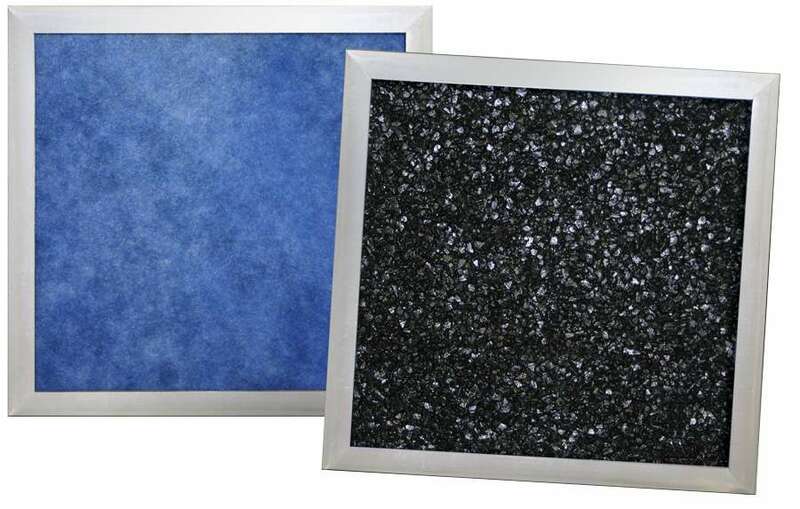 BPS Carbon Filter – Top Manufacturer of Advanced UV Disinfection Products – UltraViolet Devices, Inc. U.S.
Bonded Particulate Structure (BPS™) activated carbon filter panels are used extensively for odor control and VOCs. These panels are perfect for environments requiring high contaminant removal and extended service life. 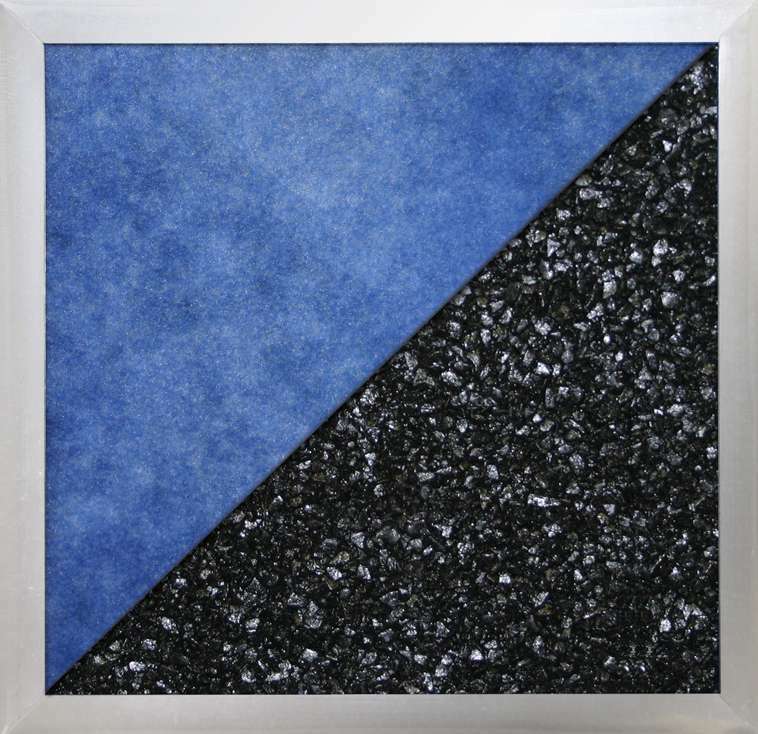 With exceptionally low particle shedding characteristics and high performance, these bonded carbon panels require no downstream filters compared to loose fill carbon trays or honeycomb style disposable filters. Ideally suited to solve air quality problems in office buildings, airports, restaurants and manufacturing facilities. BPS™ - BONDED PARTICULATE STRUCTURE, is a proprietary process that entails binding activated carbon or another suitable adsorbent or catalyst into a monolithic structure while maintaining a very high level of open pore structure. Since no post-activation of the carbon is required after bonding, the adsorption properties (BET surface area, pore size distribution, and butane/CTC activity) essentially remain the same. BPS™ Technology maintains this important pore geometry, thus preserving the adsorptive capacity of the selected activated carbon. The elimination of dust and carbon fines is a huge advantage. 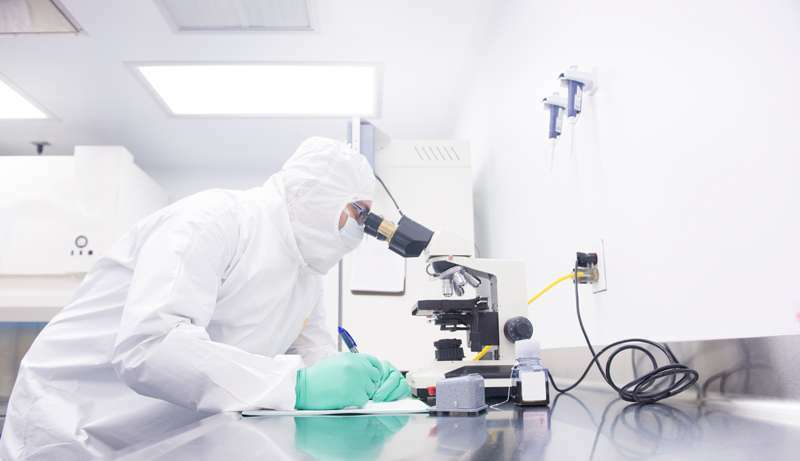 This is particularly critical for cleanrooms, hospitals, paint booths and other high-purity applications. Both settling and particle attrition allow for bypass of the contaminated air. Since the carbon is “locked” in place in this odor removal filter, it will not settle as in loose fill trays and common honeycomb carbon filters. Because the filters are disposable, there is no need for a duplicate set of refillable panels. Extra freight and handling are eliminated. The panels are easy to install and cleaner, thus eliminating costly housekeeping after servicing. The panels come with high loft, non-woven polyester “pre” and “post” filter pads. Filters available with neoprene gasket as specified. Standard frame material is galvanized steel. Stainless steel and aluminum available upon request. The panel utilizes high quality, coconut shell carbon with superior pore size distribution specifically selected for its wide adsorptive capacity. Permanganate, acid and caustic impregnations available for target compounds.